Every house in Los Angeles has at least three types of plumbing drains in the house; kitchen drain, bathroom sink-tub drain, and toilet drain. 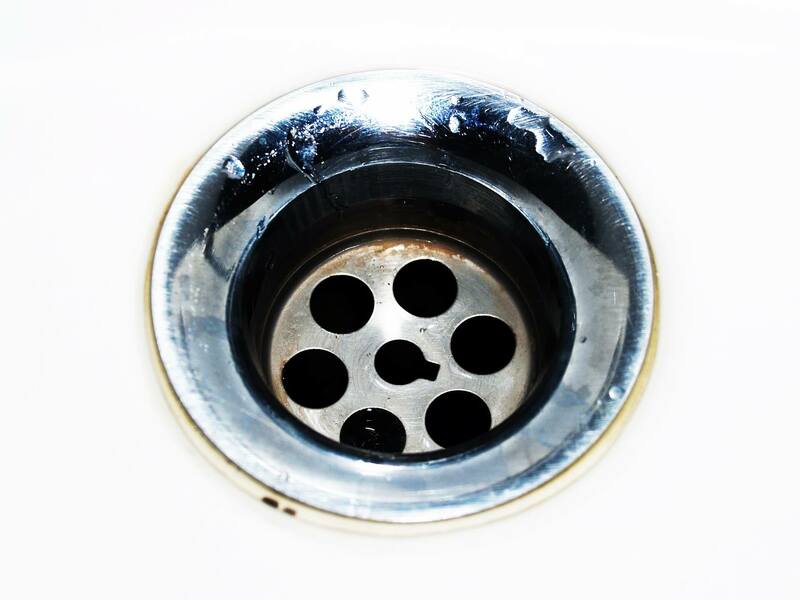 All these three types of drains encounter plumbing problems after years of usage, and one of the most common issues that occur in the drain pipes are the kitchen sink stoppages or clogs. Usually, regular plumbing maintenance keep drain pipes in a healthy condition, but if no upholding has been done on the pipes, they can go into critical condition, where the replacement of the pipe becomes the only option. In one way or another, a professional Los Angeles plumber should offer the homeowner all the possible options for fixing the drain stoppage. Kitchen drain stoppages are probably one of the most common plumbing problems that service plumbers in Los Angeles come across. This particular type of the drain obstruction is widely caused by food leftovers or food particles that go down the kitchen drain when dishes are washed. For instance, spaghetti or celery combs can clog up the drain very quickly, or pouring oil and grease in the drain can cause serious blockage in certain pipes. Sometimes the stoppage is right below the sink pipes, and some other times the blockage has passed through the sink area and stopped in one of the pipe connections under the house. If the problem passes the section under the sink, then finding a clean-out for the kitchen pipe becomes an essential option for the stoppage solution. Clean-out is an access point to the pipe that has a threaded cap or a cover cap on the top for the purpose of opening in case of a clog. Normally water comes out of the clean-out when it is opened after the stoppage happens and a snake is used to clear the blockage. If the snake does not handle the clog, inspecting the pipe by an experienced and professional plumber would be very helpful in finding the further problem.